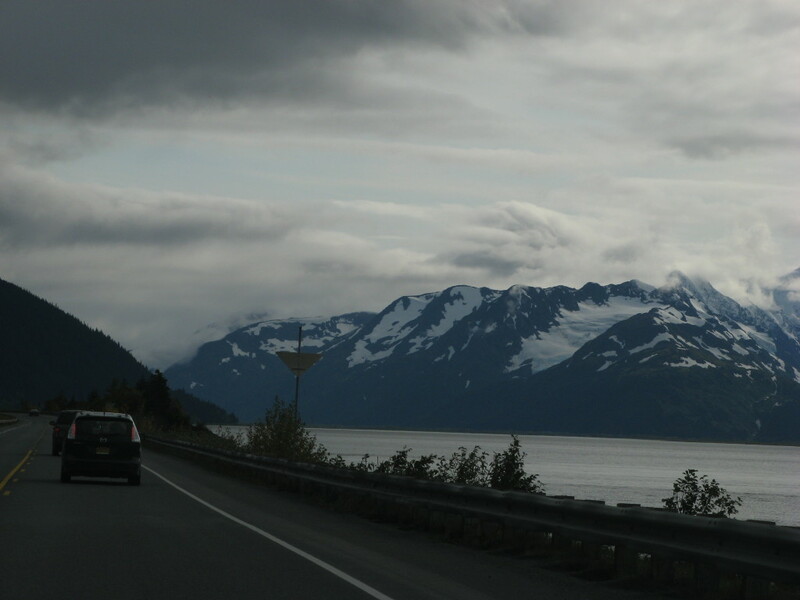 The thing that always blows me away about Alaska is how beautiful the country is, even in areas you just think you have to drive to in order to get from Point A to Point B. 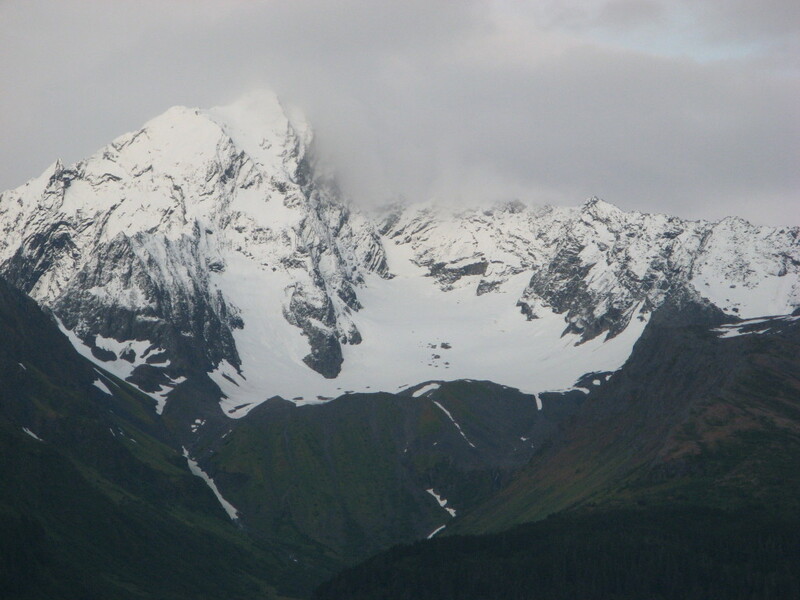 Take my drive today from Anchorage to Seward. Should just be a workmanlike drive to get from where I am to where I want to be, right? Not in Alaska. 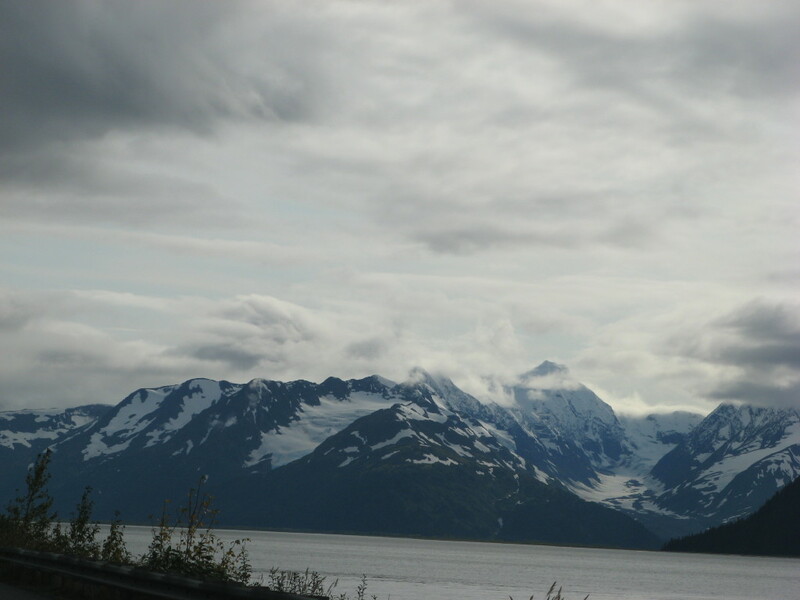 Here are just four of the many, many pictures I took along the way that show you what a mind-blowing view Alaska has to offer, even on your "driving days." And one more just to end on an even number. Boo-yah! Vacation anyone?! How about a picnic up in the mountains? 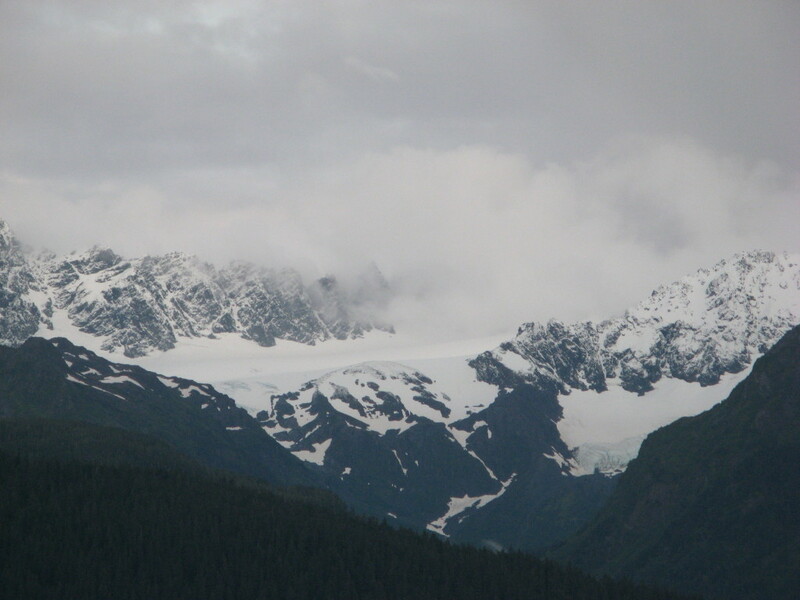 A picnic in the mountains has to be one of my Top-10 things to do here in Alaska. If you can find a grocery store, get some food from the deli, or otherwise just stop anywhere and get some food to go, and grab a picnic in the mountains. There's no place I know in the Lower-48 that has this kind of peace and quiet, let alone cool, clean, crisp air!